On-demand house cleaning service Homejoy is shutting down, after talks of an acquisition by its biggest competitor and a failure to raise enough money to keep things moving. 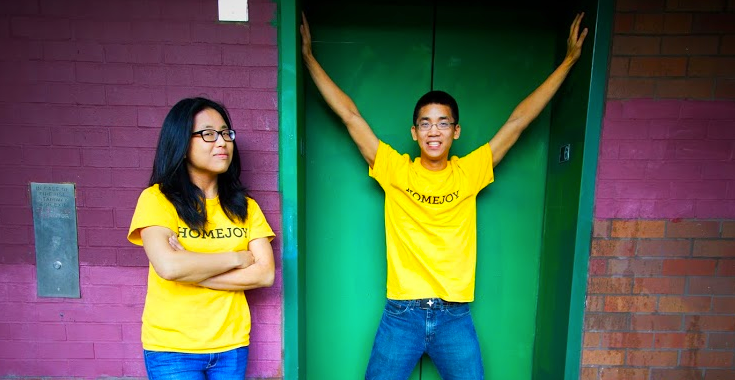 Homejoy had raised nearly $40 million in funding to date, but had difficulties raising sufficient funds for a Series C. In an interview with Re/code, Cheung suggests that lawsuits over whether Homejoy cleaners were employees, as well as the bad timing of the California Labor Commission’s ruling on a similar issue for Uber, was making investors wary of the overall space — a point I’m sure Homejoy’s surviving competitors would want to debate. Homejoy immediately stopped accepting new appointments, offering refunds to those with credits remaining. If you’ve found a cleaning professional on Homejoy that you particularly love, don’t panic too hard that they’ll disappear with the service: Homejoy says they are “working on a way” for you to contact them directly.